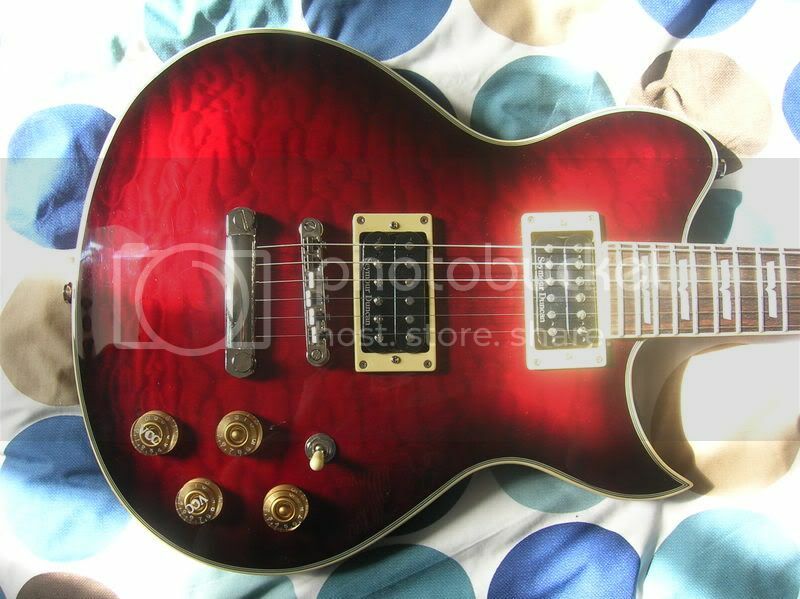 Up for sale is my Washburn WI66-Pro in wineburst. This guitar comes with Seymour Duncan pickups, Grover Tuners and Buzz Feiten tuning all as standard! 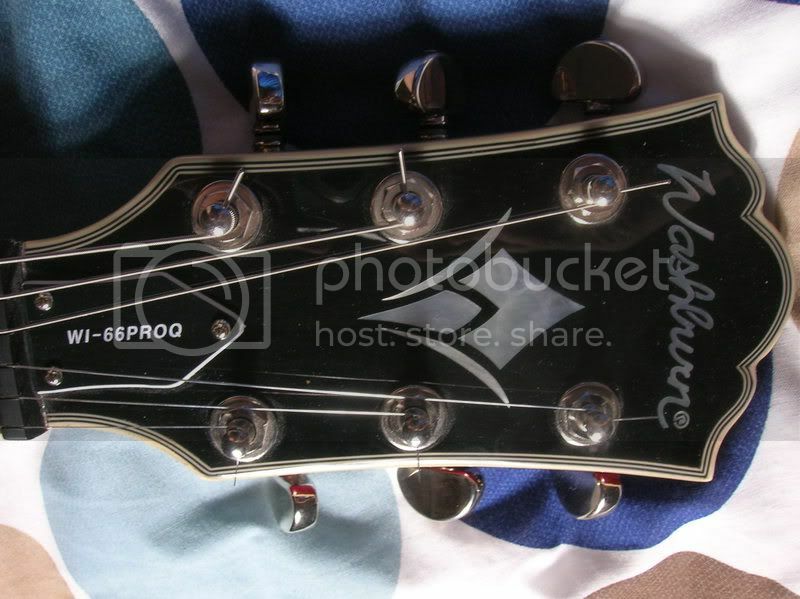 It also uses Washburn's VCC system to enable any sound from humbucking to single coil. Mahogany body, maple top, mahogany set neck, etc. Just a solid workhorse that'll cover anything you want! 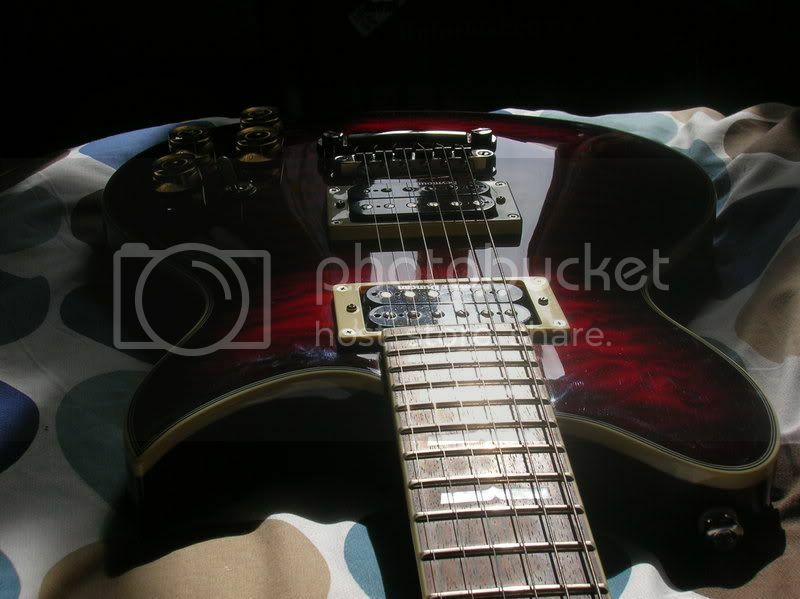 I have never gigged this guitar so it is in great condition. There are a few light scratches on the front and back from plectra and clothing. No deep scratches, no dents, etc. All I'm looking for is 290ono. Please PM me to discuss. Sorry the pictures aren't great. 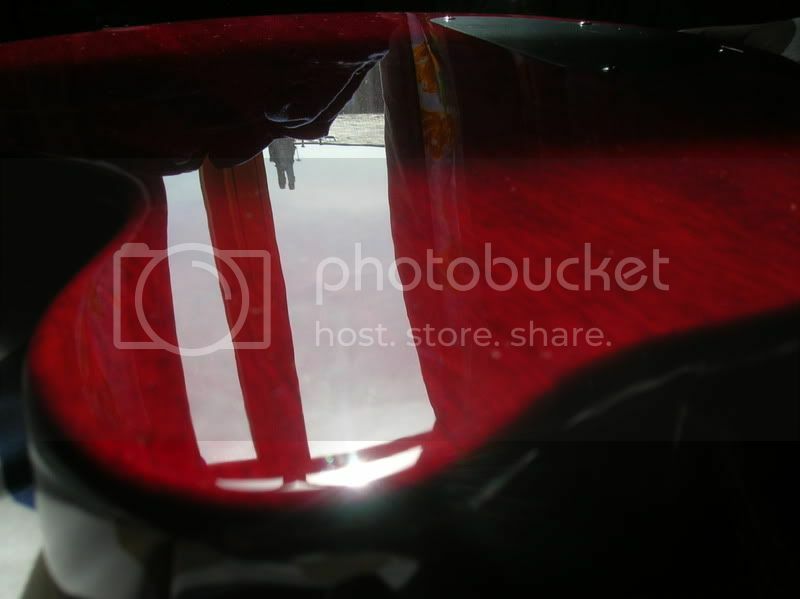 If you want a close up picture of any particular part, let me know and I shall do my best! Wow, this forum moves fast! Anyone willing to make an offer before I put it on ebay? 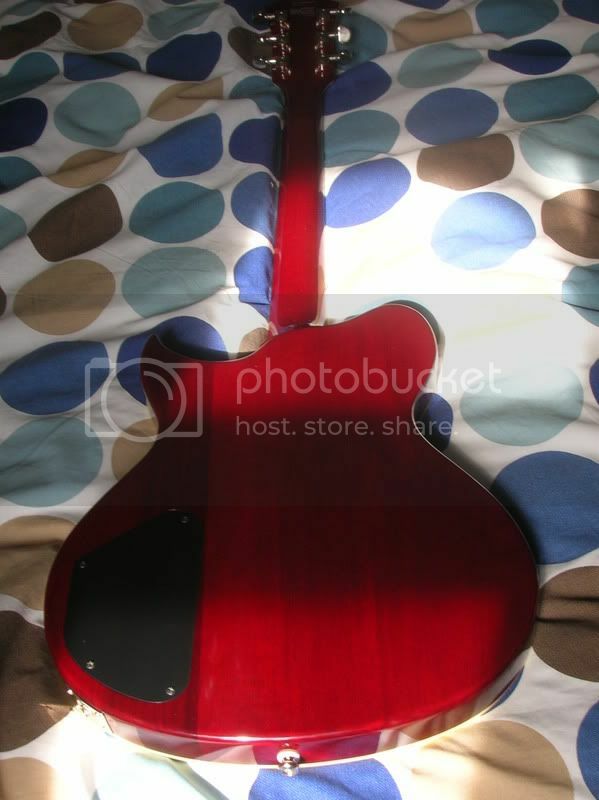 Might consider p/x for a 335-style guitar but would prefer cash.